Videocon mobiles has officially launched eight new 3G smartphones in new INFINIUM series, the A52, A53, A54, A55 qHD, A55HD, A42, A48 and A31. All devices comes with 3G connectivity and are aimed for beginners to the Android OS as well as for long time users. The handsets even with Budget price, has fair specifications and features. Specs and features of all the handsets of INFINIUM series. 4 inch WVGA IPS display. FM radio, 3.5mm audio jack, micro USB port. 3G, GPRS, EDGE, WiFi, Bluetooth, GPS/A-GPS. 512MB RAM, 4GB ROM, 32GB Expandable memory. 5-megapixel primary camera with FLASH and 1.3MP secondary camera. Dual SIM , dual standby . 1.2GHZ Dual Core processor . 4.5-inch 854×480 pixel resolution display . Camera : 5MP rear AF with LED flash and 1.3megapixel front facing camera . 4GB internal memory ( ROM ) , Expandable memory up-to 32GB via SD cart . 3.75 G , 2G , WIFI , Bluetooth A2DP v4.0 , A-GPS / GPS ,3.5mm audio jack , FM radio with recording . All the handsets has 4GB of internal memory, 3G, WiFi, Bluetooth, GPS and Micro SD card slot, for further memory expandability up to 32GB. The smart-phones comes pre loaded with V sore, FUN zone and many apps. 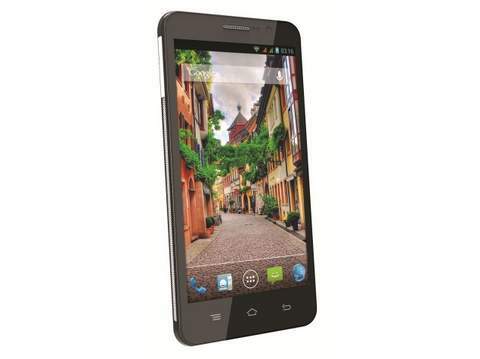 The Videocon A54qhd, A48, A31,A53, A42 and A54 will be available in the markets of India soon, price starts from RS. 6,000. I want to purchase the vidieocin A 42 android mobile flip cover on online, so help me, it's very urgent so quick responce to me. I like your prodect as a mobile. Your mobile is beter class but some problem that i have not found flif cover of A 48 in market. I m go to market every day but i had not found flif cover. Plz reply to me about this matter.